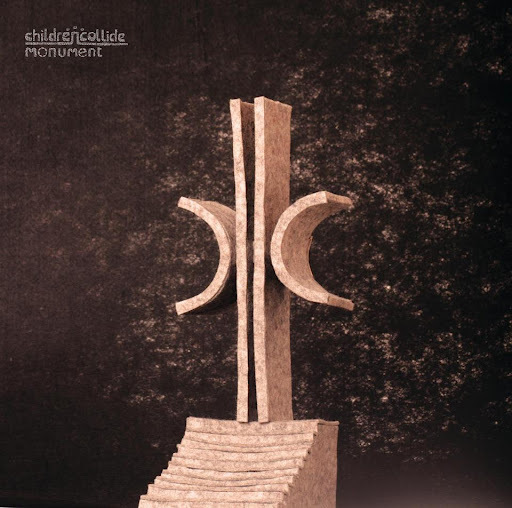 Song of the day: Children Collide – "Prussian Blue"
Today’s song is a slightly unusual one for me to post because it’s the kind of modern rock song I ordinarily don’t like. It has all the hallmarks of a modern rock song – everything’s drenched in reverb to make it sound “epic”, most of the song hovers around one note – and they’re usually the kinds of things that don’t interest me much, due to modern rock songs displaying an overwhelming seriousness and a sense of self-importance. However, I enjoy this particular song despite all of those things – mainly because it has some decent tunes in it, and because the staying-on-one-note trick helps make it feel hypnotic rather than repetitive. You are currently browsing the archives for the Children Collide category.